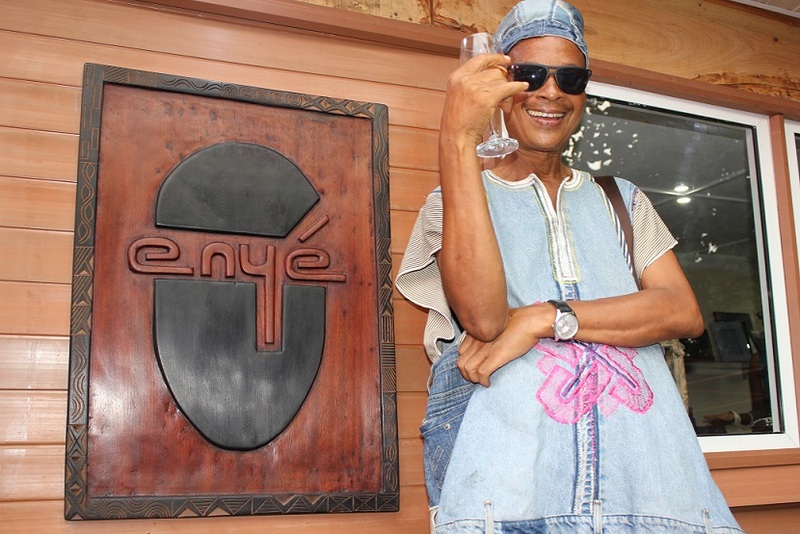 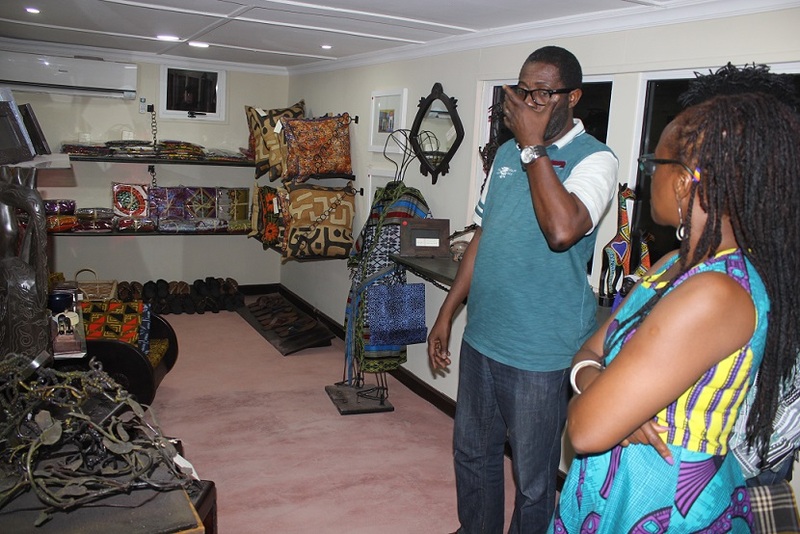 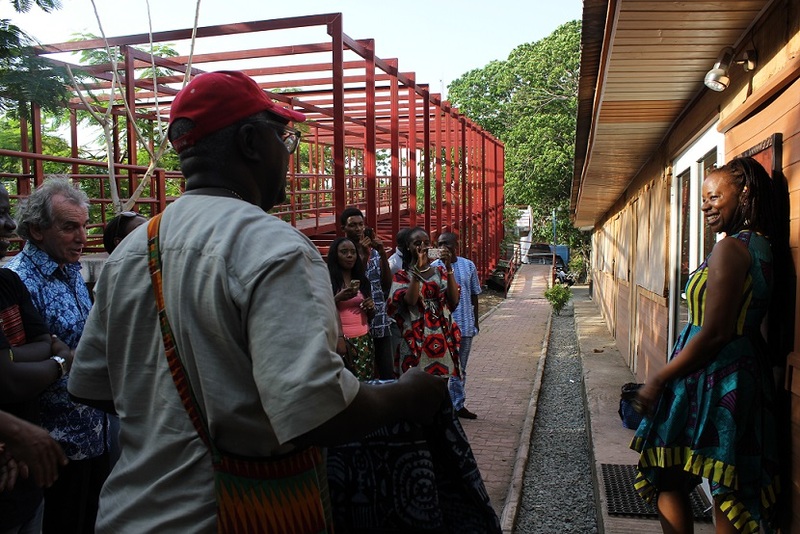 enye,The African Art store opens at Freedom Park Lagos. 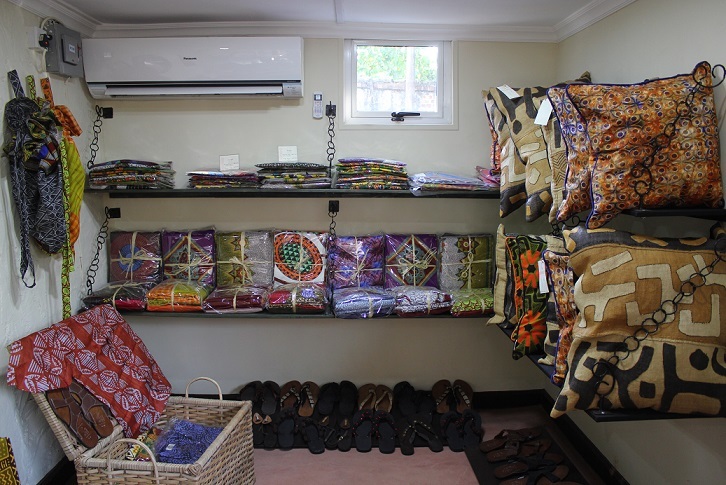 In search for rich African homemade art decorations, customized African bedding’s and anything African, enye is the perfect one stop Art store. 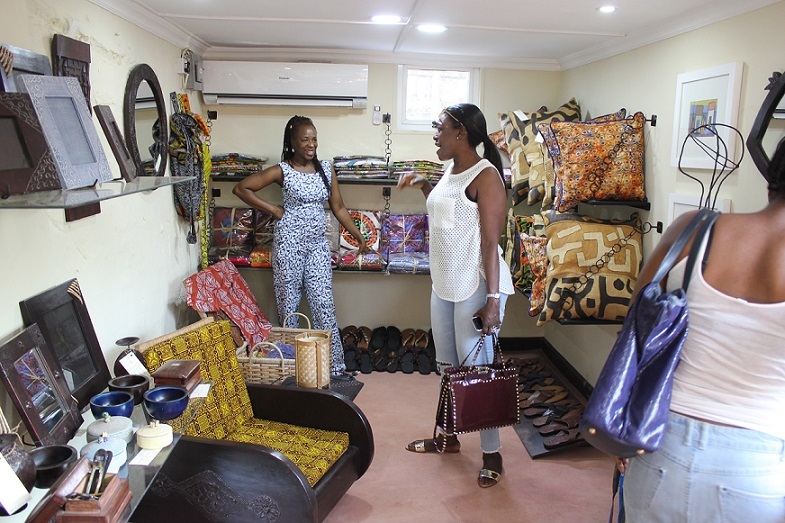 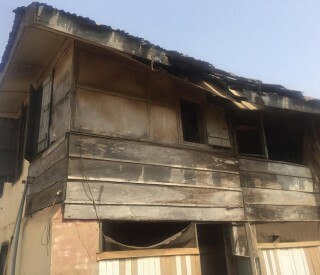 CEO of enye Arts Mrs Kokwe Yebovi expresses her excitement over the store’s official opening recently which had the likes of Mr. Theo Lawson, Femi Odugbemi, Yeni Anikulapo kuti, Jahman Anikulapo and others at the store grand opening. 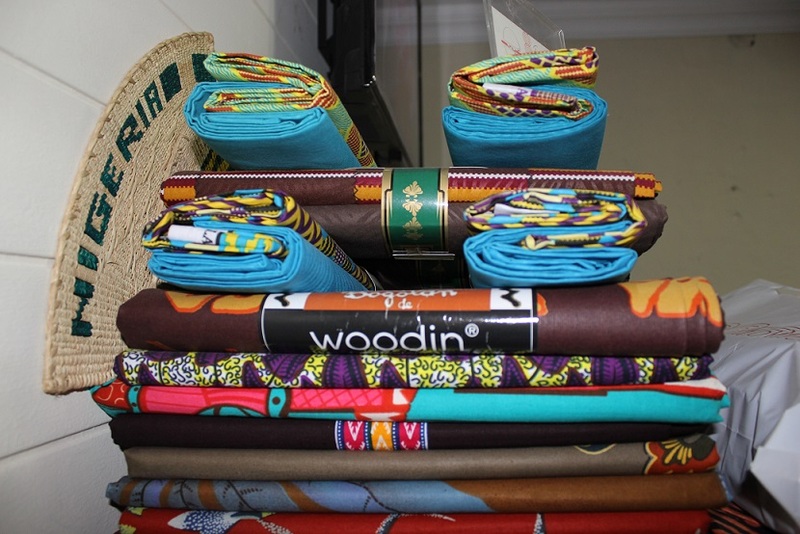 When asked about the inspiration behind it all, in her own words she says “The essence of our brand is to encourage the use of more African pieces,promote African culture and also encourage industrialization of home made African art works and clothing’s “. 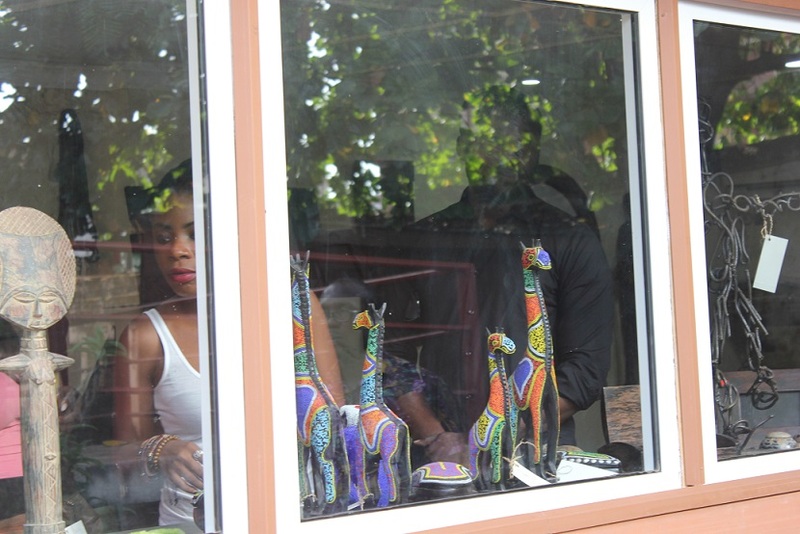 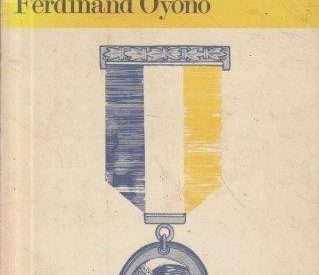 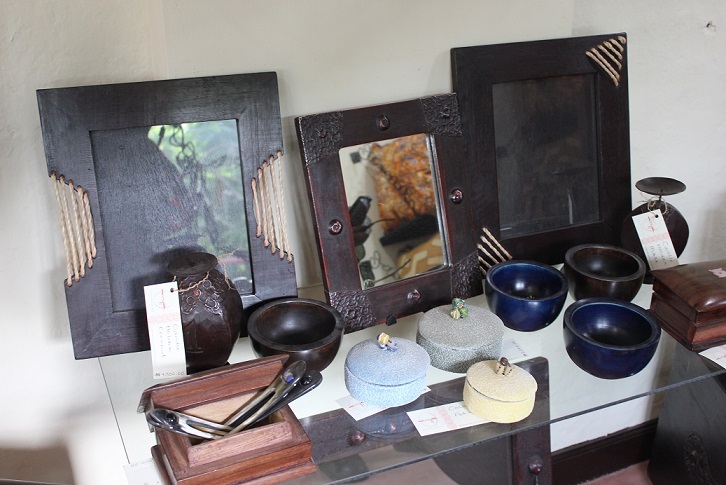 Remember to stop by at the store when next you visit Freedom Park Lagos for beautiful African Art collections. 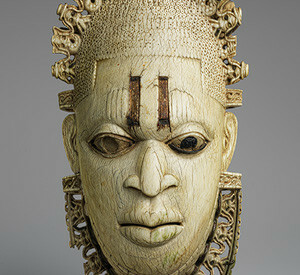 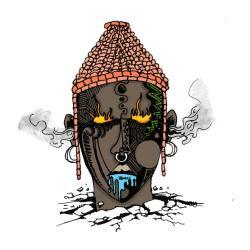 Your one stop African art store. 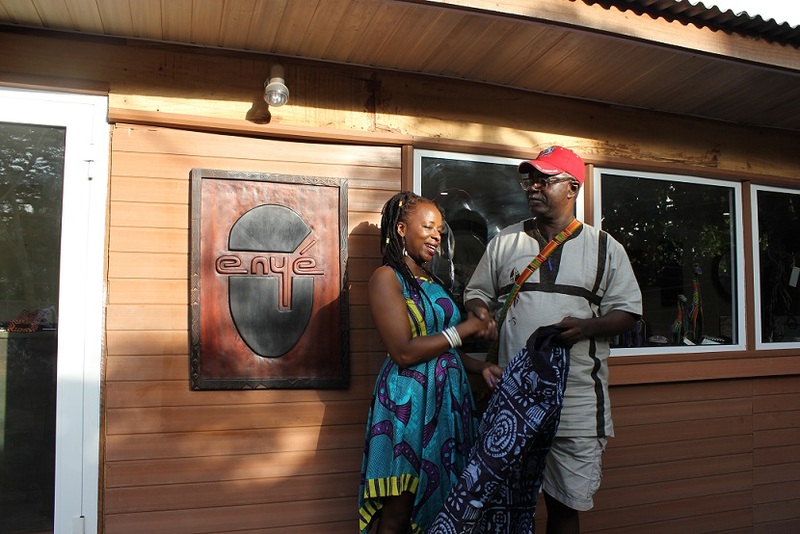 Ms kokwe Yebovi and Chief Warden and Architect of Freedom Park,Mr Theo Lawson officially opening the store. 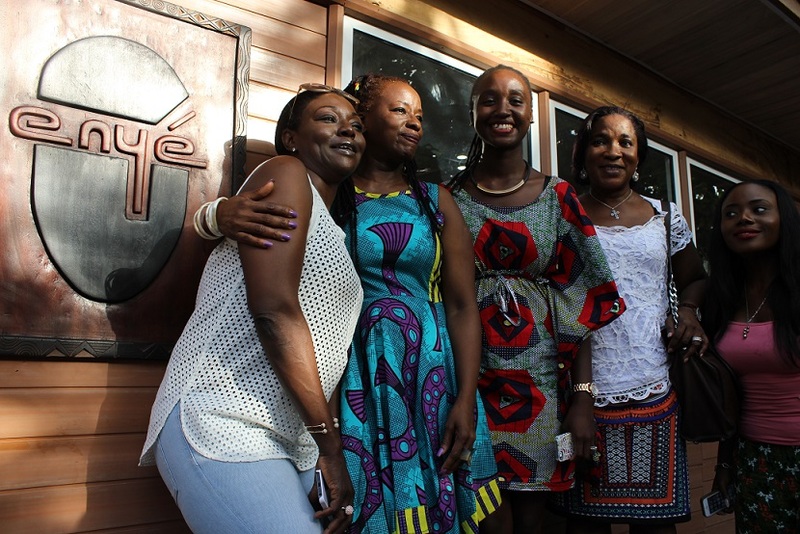 Ms Longe,Ms Yebovi,Temi and family friend. 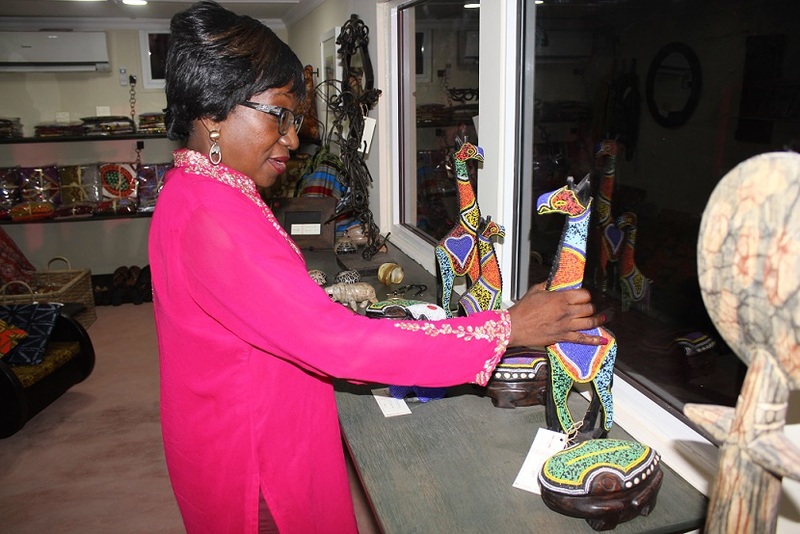 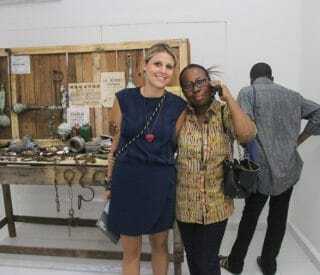 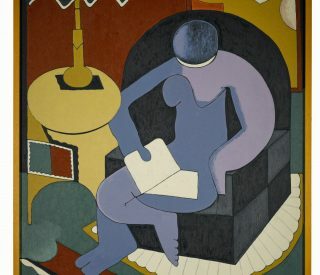 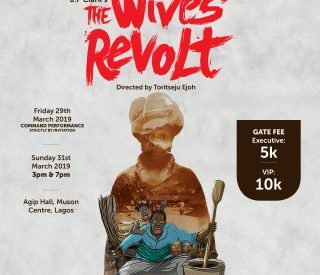 Events, News, Trending enye,The African Art store opens at Freedom Park Lagos. 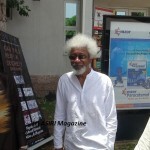 Private Screening of “Sliver Rain” in Lagos.